FINALLY! 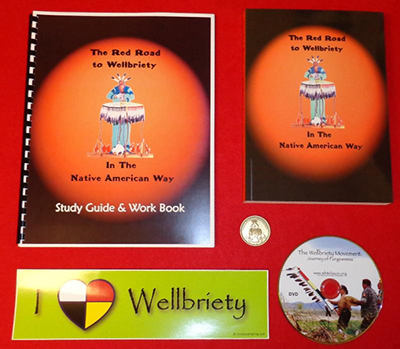 A sobriety, recovery and wellness book especially for Native Americans, written by Native Americans! This new resource follows the teachings of the Native American Medicine Wheel and 12 Step Tradition. So many of our youth are not being told about the meaning and purpose of their lives. They are not being told what the purpose of a young warrior should be. This concise book (60pages) offers 12 Teachings to help our youth find meaning and purpose in life.